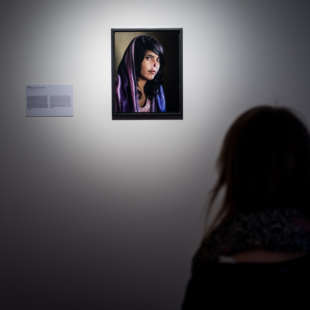 It was a Nikon that Steve McCurry used in 1984 to photograph the green-eyed young Afghan girl. 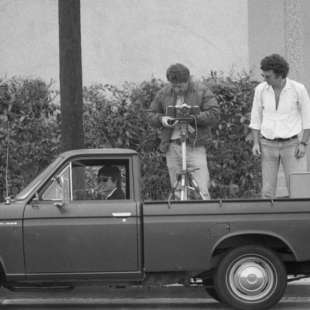 The steadfast “Tank Man“ by Charlie Cole and Nasa’s numerous space images were also created with cameras and lenses from the Nikon company. 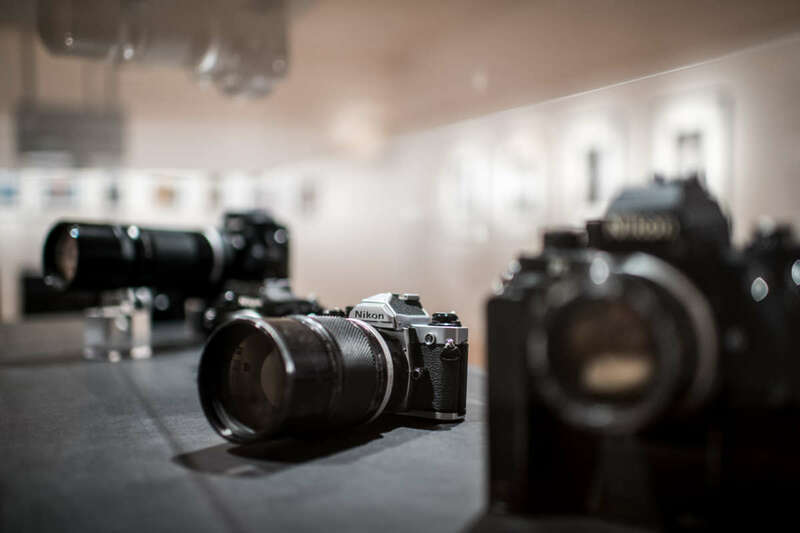 Photographers and photojournalists are always there capturing history in the making; they have created great icons, recorded those little moments and documented the many different facets of human life. 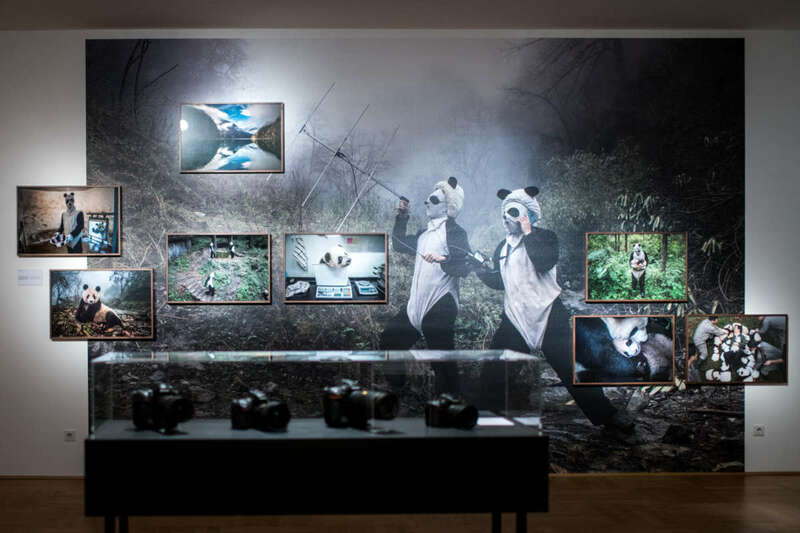 For a hundred years now, Nikon has been supporting photographers in their everyday lives and giving them a tool for their work - daily and at all times. 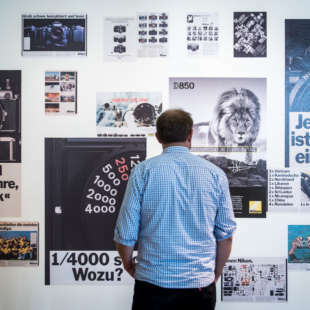 The exhibition “leben 24/7 – 100 Jahre Nikon“ [living 24/7 - 100 years of Nikon], which starts on 22 September 2017, will be presenting a selection from a century of Nikon photography and will show how, in the course of this, the camera itself became a legend. 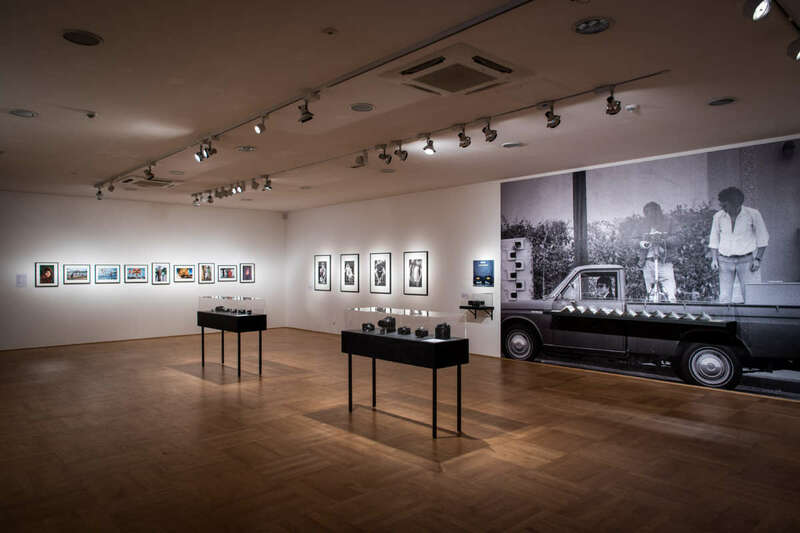 The exhibition will feature reportage and documentation, iconic images and conceptual series and, through these, it will explore the history and the mystique behind Nikon and its photographers who reflect the different aspects of human life. War and peace, love and pain, family and friendship, nature and the cult of celebrity, glamour and sorrow. 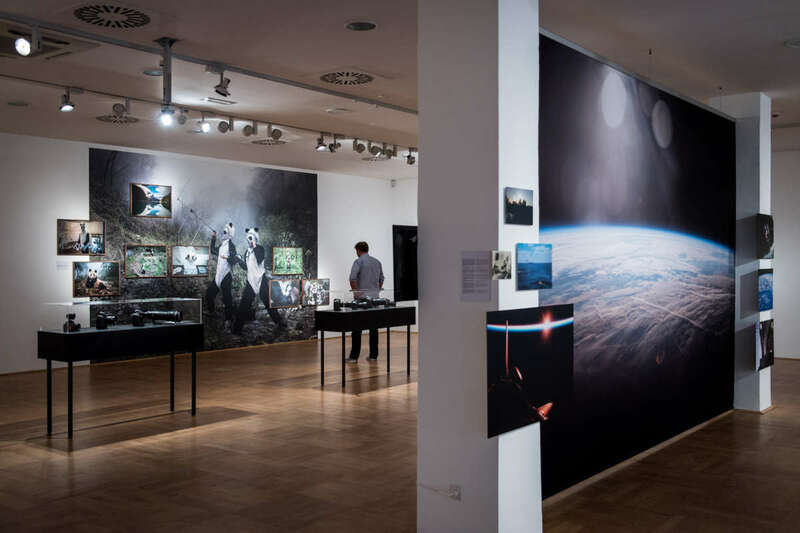 With works by Jodi Bieber, Charlie Cole, David Douglas Duncan, Thekla Ehling, Volker Hinz, Heidi & Hans-Jürgen Koch, Peter Lindbergh, Joel Marklund, Steve McCurry, Duane Michals, Ed Ruscha, Michael Wesely and Ami Vitale, among others. 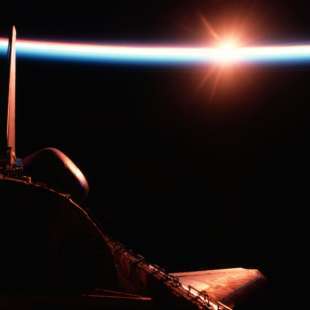 Since already the 1960s, Nasa has been using Nikon cameras and lenses for documentation purposes on earth and in space. 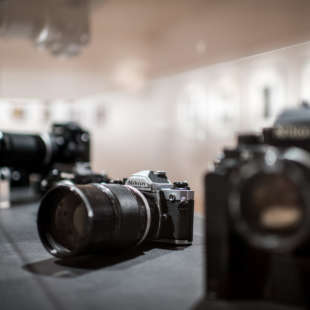 During this period, more than 700,000 photos have already been taken. On the ISS alone there are currently nine digital single-lens reflex cameras, 36 lenses and seven flash units from Nikon. 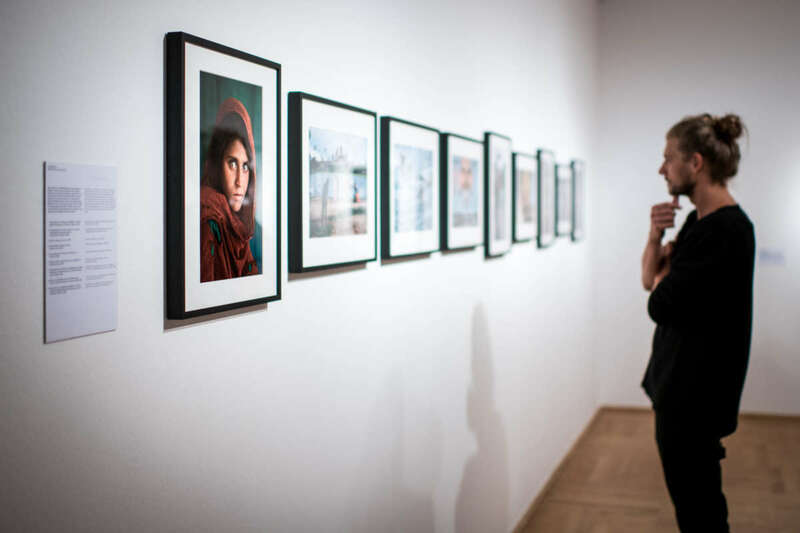 The US American photographer and photojournalist Steve McCurry, who has been with the photography agency Magnum since 1986, has documented various trouble spots all over the world. 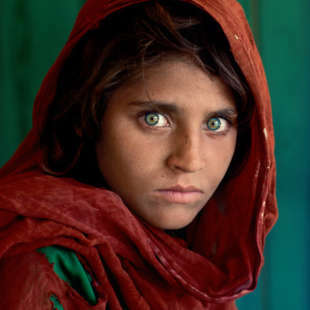 His best-known shot, the photo of the Afghan girl with her intense green eyes, was taken in 1984 at the Nasir Bagh refugee camp. The image became world famous and appeared on the cover of National Geographic and in the most renowned magazines worldwide. In 2002, the girl’s identity was ascertained and McCurry photographed her for a second time as part of a National Geographic expedition. 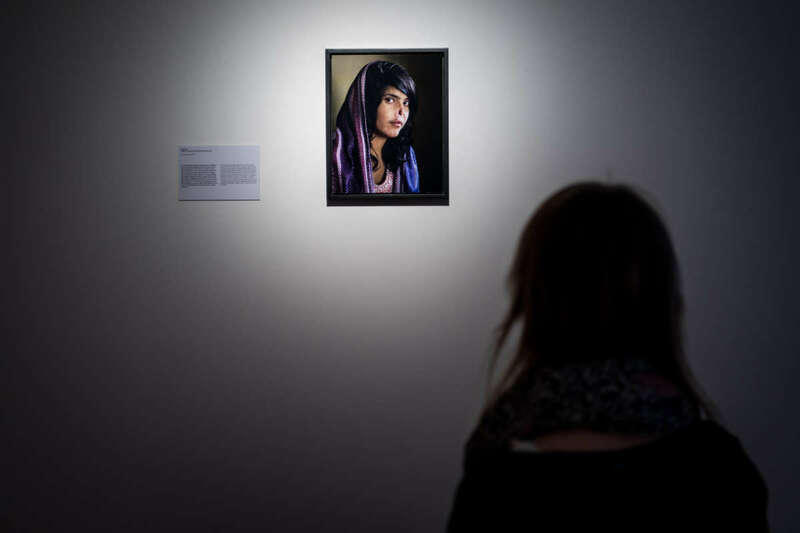 The photo with which Jodi Bieber shocked the world and with which she won the World Press Photo Award in 2010 shows the 18-year old Afghan woman Bibi Aisha. Her husband cut off her ears and nose after she fled back to her family because of his excessive violence. A Taliban court ordered the punishment. 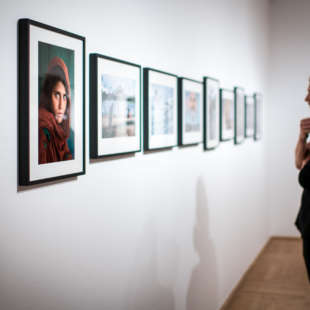 The photo appeared on the front cover of Time magazine and is frequently compared to Steve McCurry’s legendary "Afghan Girl". Charlie Cole is known for his shot of the “Tank Man“, an unidentified man who, on 5 June 1989, during the Tiananmen Square massacre in Beijing, stood with shopping bags in his hand in front of a convoy of tanks in order to impede their advance. A number of photographers and camera teams captured the scene. In 1990, Charlie Cole’s photo received the World Press Photo Award. Cole was born in the USA but, from 1980 onwards, lived initially in Japan and worked for Newsweek and the New York Times, among others. Today, he lives and works as a freelance photographer in Bali. David Douglas Duncan became world-famous, in 1951, with his book “This Is War! A Photo Narrative of the Korean War”. Instead of portraying war heroes he showed wounded and weeping soldiers and he developed into a fierce opponent of war. 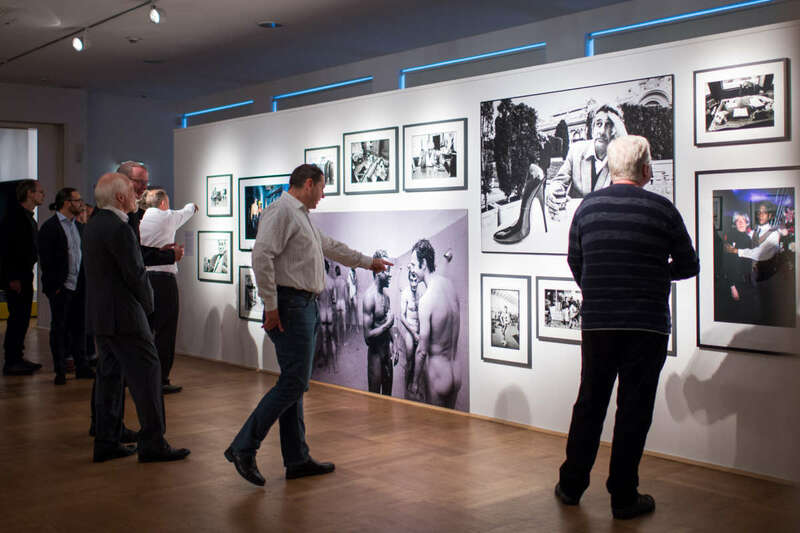 In addition to his war images, this American photojournalist and war journalist, a colleague and friend of Robert Capa, is also know for his photo essays of Pablo Picasso. 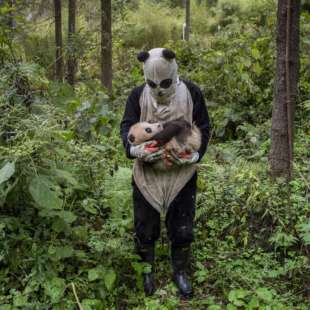 The US American photojournalist and documentary filmmaker Ami Vitale works for National Geographic. Her photos show people and cultures from more than 90 countries. She has reported on political and religious conflicts worldwide. After having witnessed, as a photographer, the transportation and release into the wild of one of the last white rhinos, in 2009, she shifted her focus to ecological contexts and breathtaking stories about nature. 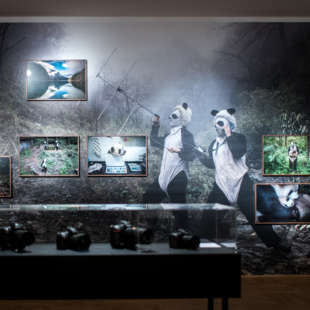 In 2015, she inspired the world with a sensitive and, at the same time, humorous series, which she produced for National Geographic, about the panda conservation programme in China. 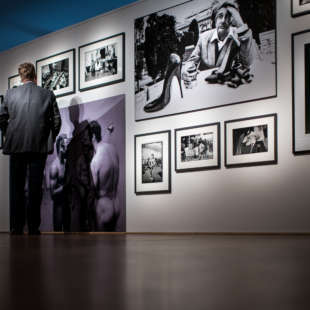 The Berlin-based couple Heidi & Hans-Jürgen Koch began working as freelance photojournalists in 1988. 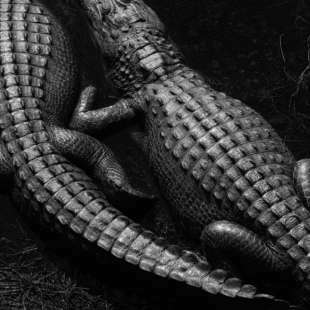 The couple - she trained as a social worker and he is a biologist who is specialised in behavioural research - are known, above all, for their animal images and macro photography. Their works are published in renowned magazines such as GEO, Stern, Le Figaro, National Geographic, or Focus. Ed Ruscha, who lives in California and is a painter, graphic artist, photographer and filmmaker, embraces American pop culture in his works. 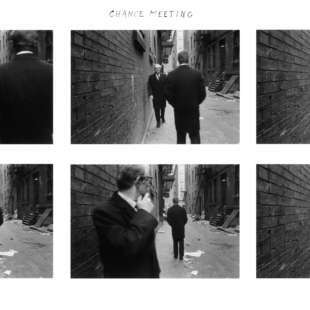 In the 1960s, with his little and unpretentious artist’s books he broke with the conventions of photography and photo books. 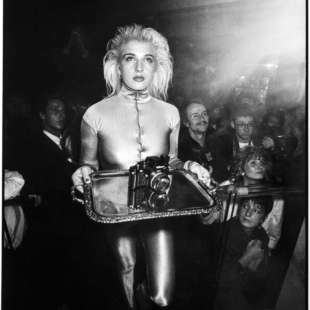 For the book “Every Building on the Sunset Strip“ (1966) he ceded the act of photographing to an automated camera - something that, until then, had been completely unusual in artistic photography - in order to emphasise the serial nature of the book rather than the artistic quality of the images themselves. Duane Michals, a US American photographer who lives in New York, is regarded as one of the most important exponents of narrative serial photography which he uses to engage with universal themes such as love, death and immortality - frequently in sequences and with a surreal undertone. A typical feature of his work is portraying people in their own surroundings instead of in the studio. In the 1960s, he photographed famous artists and authors, such as, Andy Warhol, René Magritte and Tenessee Williams. 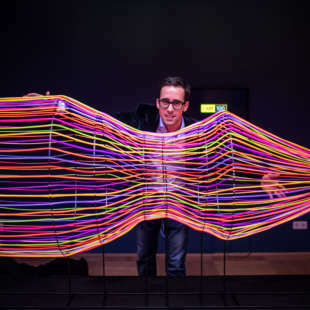 Since the mid-1970s, he has been adding lines of text, short poems and stories to his images. His works are showcased worldwide - in 1970 the Museum of Modern Art in New York exhibited his first solo show. 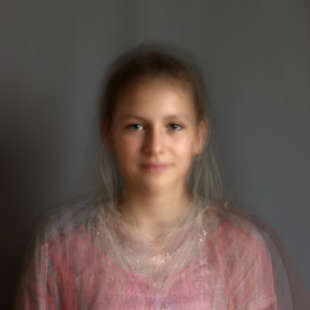 Portraits are at the heart of the work of Thekla Ehling together with a personal and poetic approach to the presence of people. This German photographer became well known for her work “Sommerherz“ (Summer Heart) - an exploration of the theme of childhood. She has been a member of the photography agency Focus since 2007. The Berlin-based photographer Michael Wesely is known for his extremely long exposures. His subjects are exposed for days, weeks and even months, by means of which he documents the changes instead of chasing the moment. 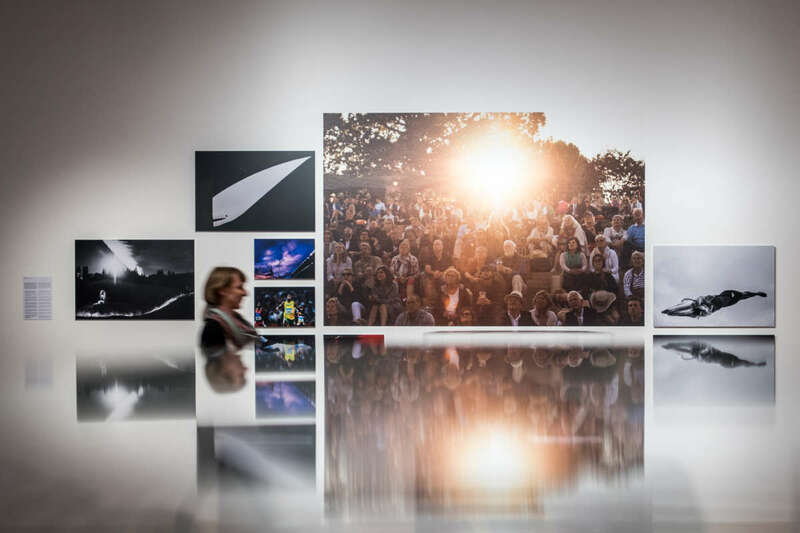 His portraits - a selection of which will be showcased in the exhibition - were created with an exposure time of between five and twenty minutes, instead of fractions of a second, with which he likes to give the people who are being portrayed more time to show something of themselves. 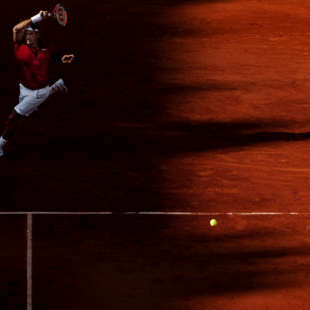 Joel Marklund is Chief Photographer at Sweden’s leading sports photography agency Bildbyrån. 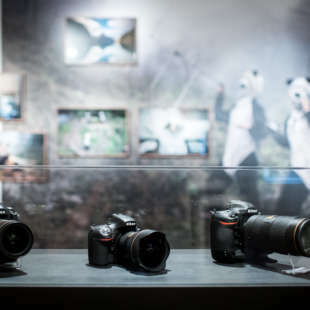 He has already taken photographs at a number of international sports events, including five Olympic games and he was the first Nikon Ambassador in the “Nikon European Ambassador Programme“. 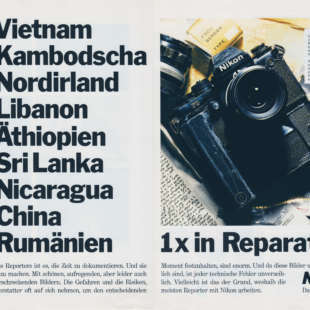 The German photographer Volker Hinz was a staff photographer, over decades, at Germany’s Stern magazine. 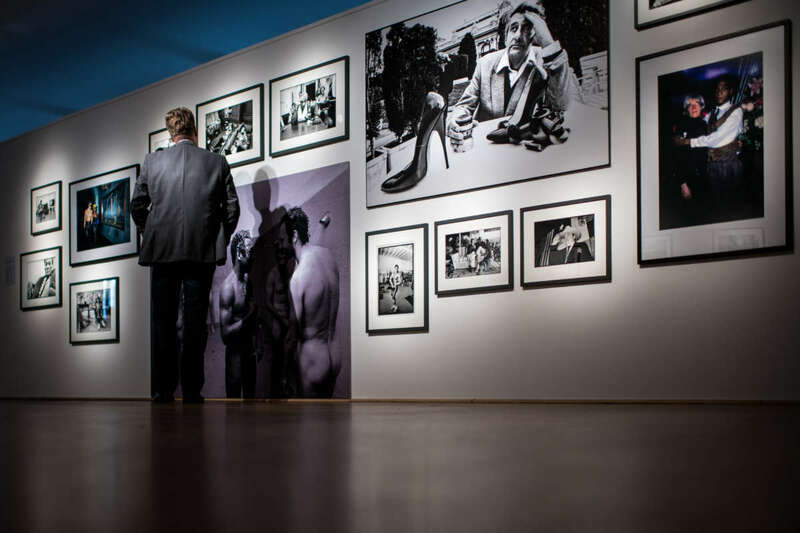 He became know in the 1970s for his political reportage, but this Hamburg-born photographer has also portrayed umpteen stars from films, fashion and sport, ranging from Karl Lagerfeld through Grace Jones and right up to Muhammad Ali. His shot, from 1977, that shows Franz Beckenbauer and Pelé naked in the showers remains unforgettable to this day. 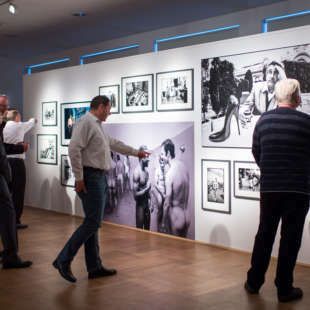 Harald Schmitt is known for the pictures, with whom he created historical documents during the transition in 1989 from the DDR and the Eastern Bloc states. From 1977 to 2011 he worked for the Stern, in his first years there he was accredited as a reporter in East Berlin. 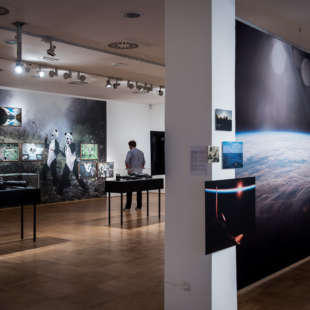 To date, his work consists out of photo reportages from 130 countries over the last 30 years, of which many were awarded with important international prizes, for example, he received the World Press Photo Award six times. 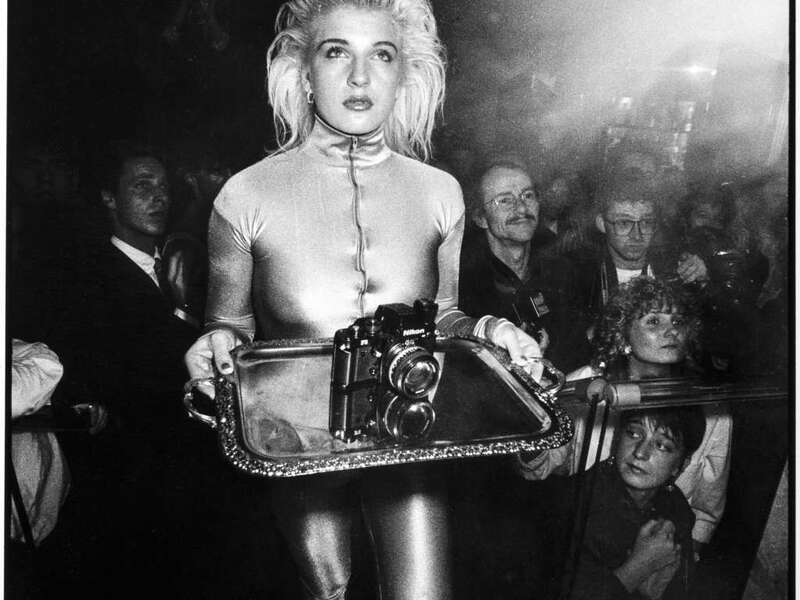 Peter Lindbergh published his first fashion series in Germany’s Stern magazine in 1978. 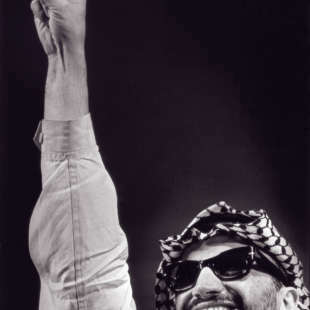 Today, he is regarded as one of the best living photographers. In the 1990s, with his photographs of Naomi Campbell, Linda Evangelista, Tatjana Patitz and Cindy Crawford he coined the term supermodel. He is being showcased at the NRW-Forum already for the second time this year. 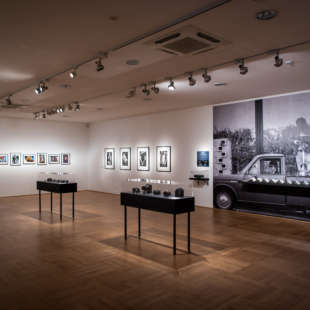 Following on from the exhibition “Peter Lindbergh/Garry Winogrand: Women on Street“, which presented the famous fashion photographer in the context of street photography, his fashion and celebrity photographs are now part of this exhibition. 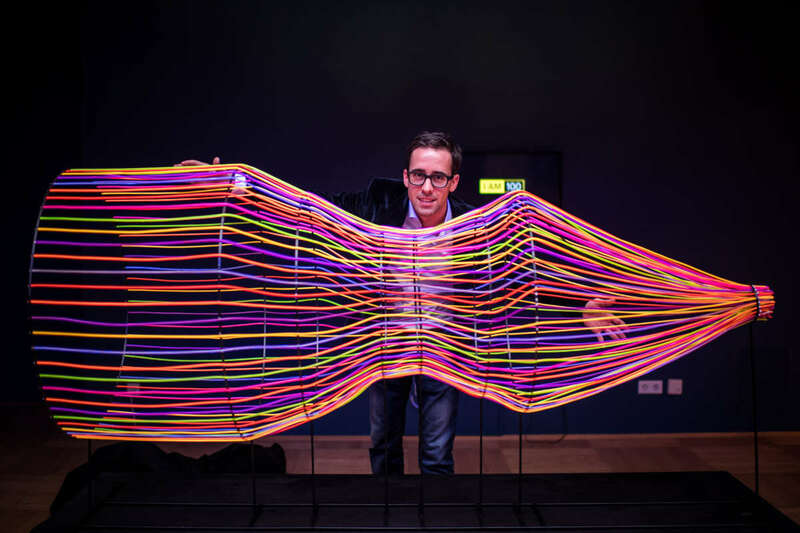 The exhibition will be curated by Damian Zimmermann. It is permissible to use at no charge the pictorial material listed here for topic-oriented reporting (in print- and online-media as well as via social-media channels) and with inclusion of the indicated photo credit. 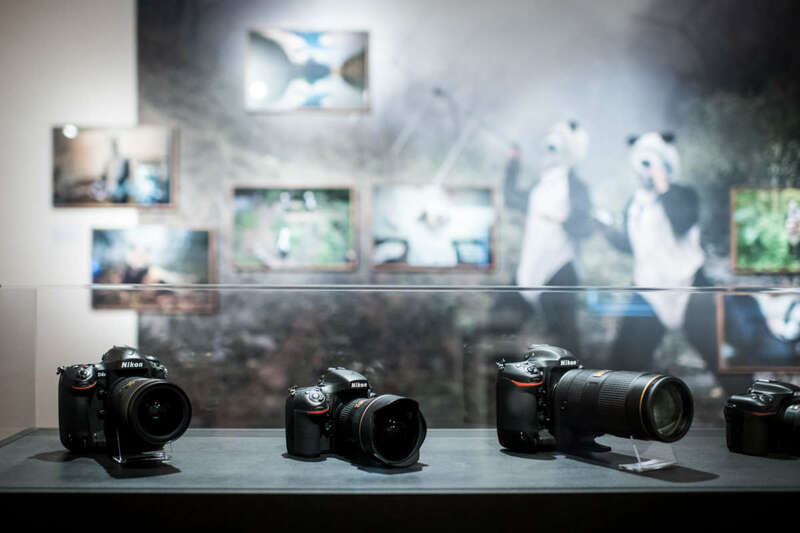 The exemption from utilization fees expires by the end of the exhibition. The images my not be cropped, overprinted, tinted or subject to any form of derogatory treatment, without the prior approval of the copyright owner. In the case of an article or reprint, we would be pleased to receive a copy at presse(at)nrw-forum.de or NRW-Forum Düsseldorf, Pressestelle, Ehrenhof 2, 40479 Düsseldorf. Thank you. 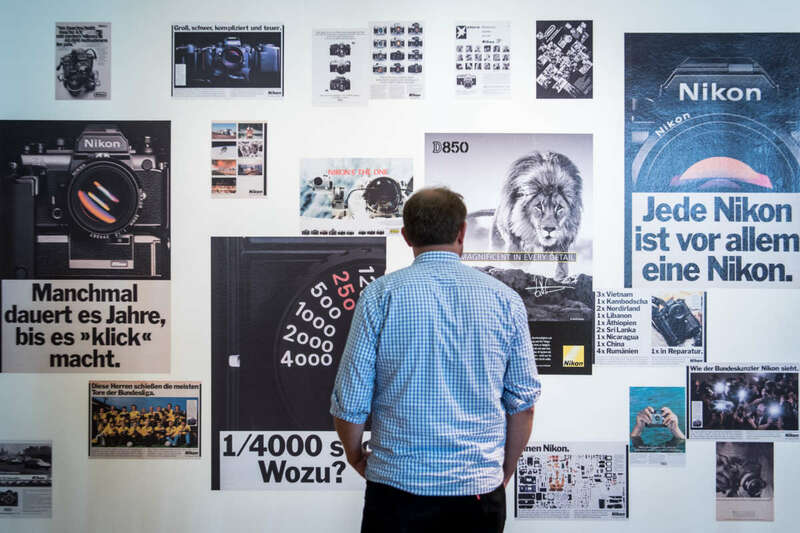 These photographs may be used solely and exclusively in the context of promotion of the exhibition " Leben 24/7 – 100 Jahre Nikon " and until the end of the exhibition (November 5th 2017). Only 2 of these photographs may be published copyright-free at any one time in the same issue or edition of the same medium. The size of these images should not be greater than half of one page. These images cannot be used free of rights on the cover of the publication. 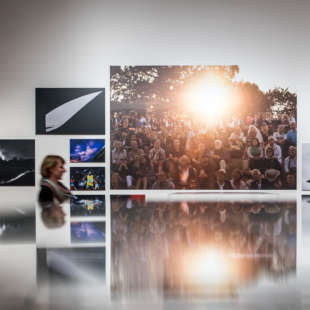 On websites, the images can only be used in low resolution, and must be removed from websites at the end of the exhibition. The images must not be cropped or digitally altered. 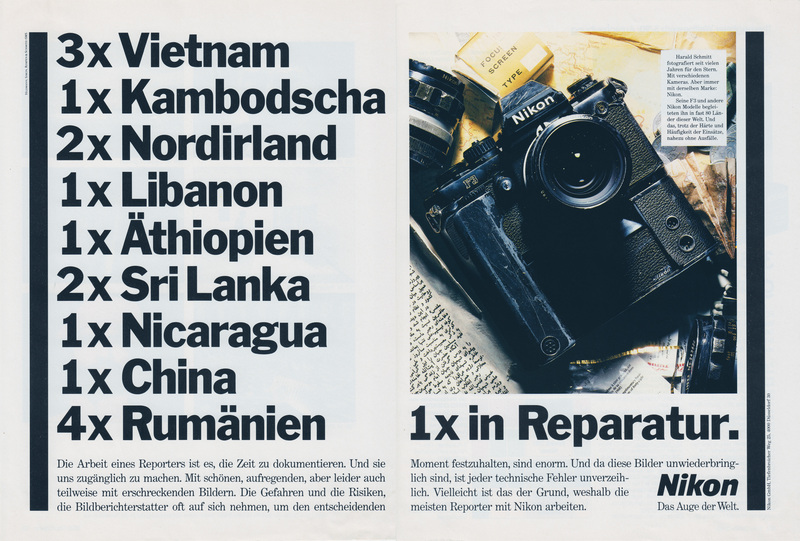 Neither Magnum Photos nor the photographers are responsible for image rights of the people represented.